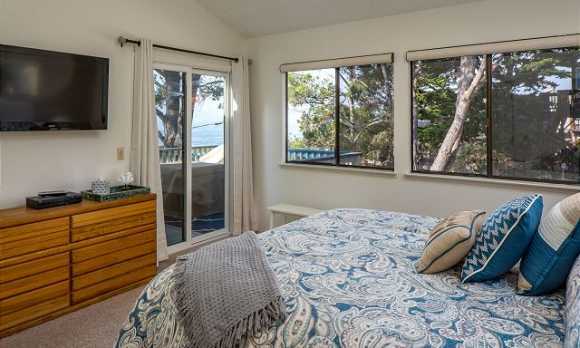 Park Hill 2 bedrooms, 2 baths, 1 king, 1 queen. 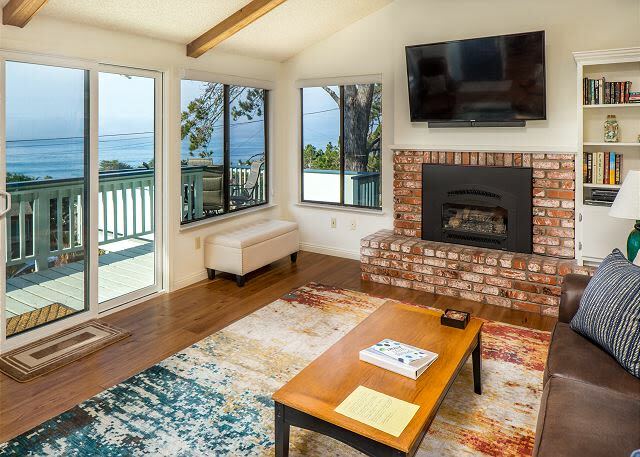 3 TVs, DVD, stereo/CD, wireless internet, microwave, fireplace, washer/dryer, decks, brick patio with BBQ, garage, hot tub, wonderful ocean views. 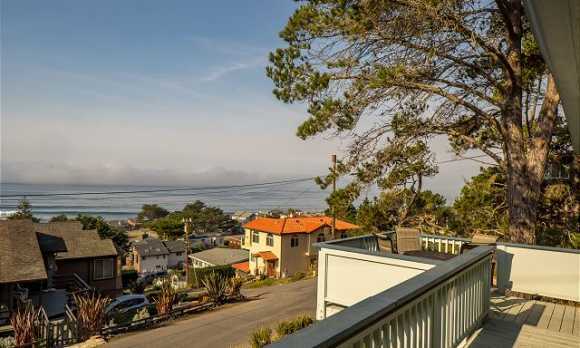 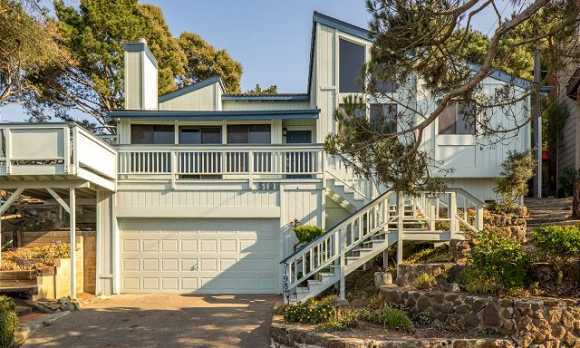 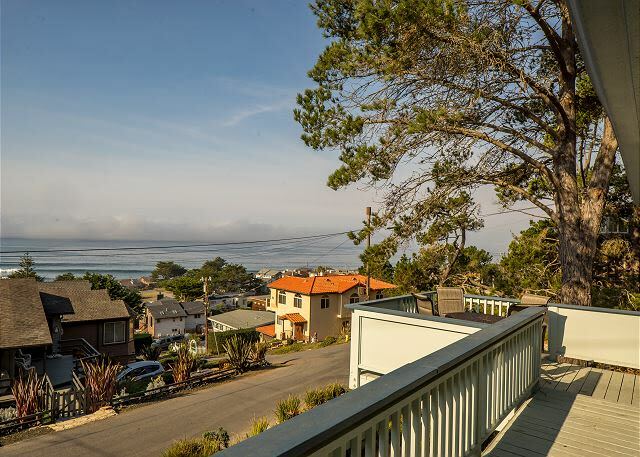 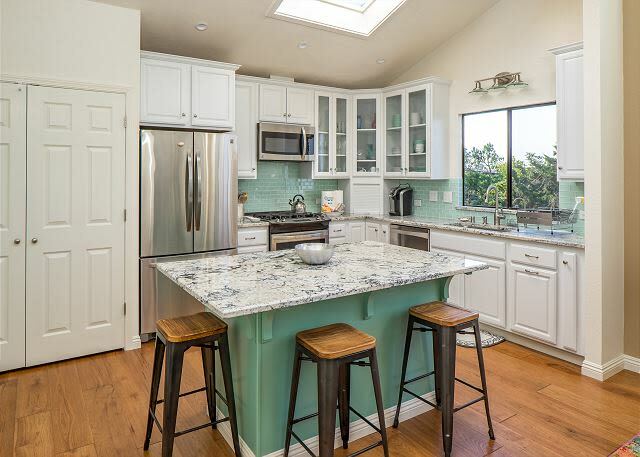 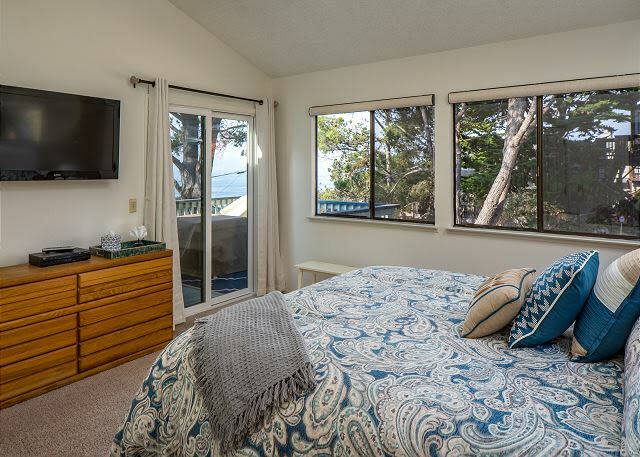 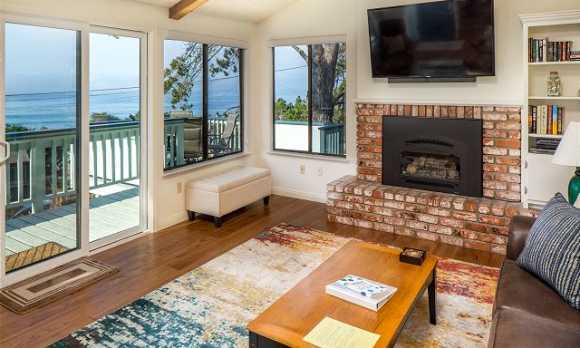 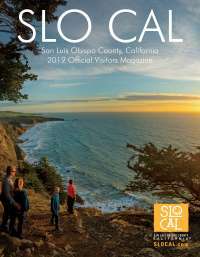 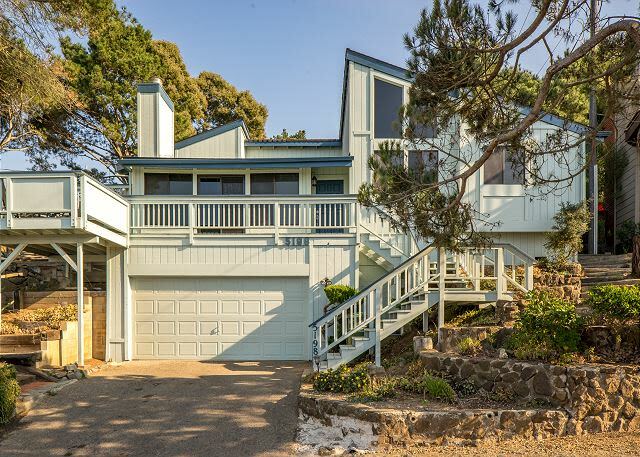 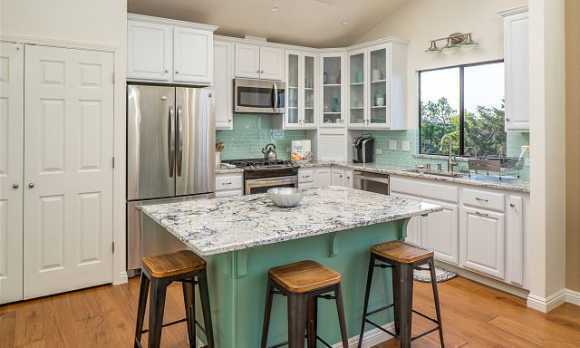 For more information about this 2 bedroom Cambria vacation rental home, please contact Cambria Vacation Rentals.